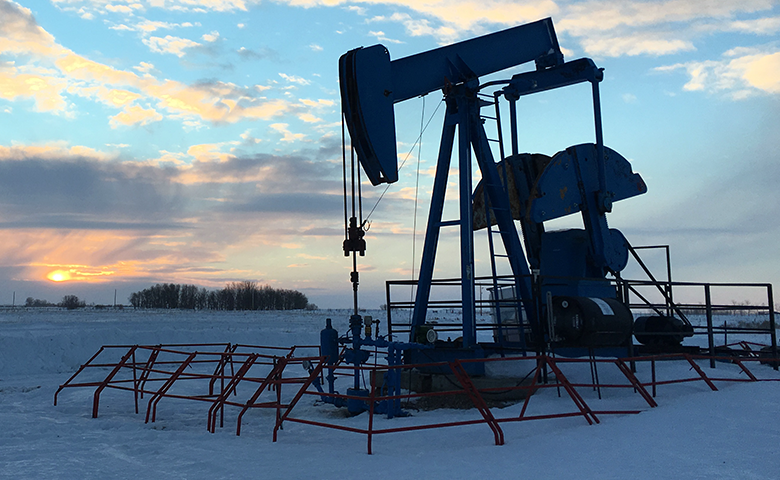 Established in 2016, Revitalize Energy Inc. (REI) is an Alberta, incorporated company positioned to be the leader in the application of green technologies to optimize our oil and gas operations. As a junior exploration & production (E&P) company, our primary target market is the acquisition and revitalization of distressed or orphaned wells. With this responsibility, we also conduct the environmental remediation of each site and related contaminated locations. The unique business model of REI includes the development of industry specific processes and equipment, which incorporate Zen Earth surfactants, solvents, and other renewable chemicals, tailored for the requirements of the energy industry. 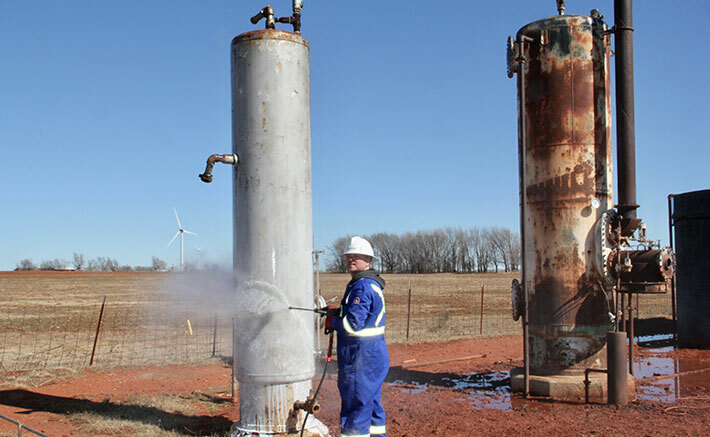 REI’s emphasis and focus includes the oil industry’s requirement for enhanced oil recovery and well optimization; soil and water remediation; pipeline remediation and optimization; invert cuttings and tailing pond treatment; storage tank cleaning; as well as scheduled refinery and plant maintenance shutdowns. For more information and the latest news on Revitalize Energy Inc., follow us on social media! Revitalize Energy Inc. is a better kind of energy company. We believe that the energy industry status quo is not good enough. Generally, the world has a negative perception of oil production as it relates to environmental stewardship. Our mission includes addressing these negative opinions that have an impact on our resource rich country. Like other companies, we share a similar desire to extract oil and gas from the reserves and bring them to market. What makes us different is that we are not content with harming the environment or people in the process. 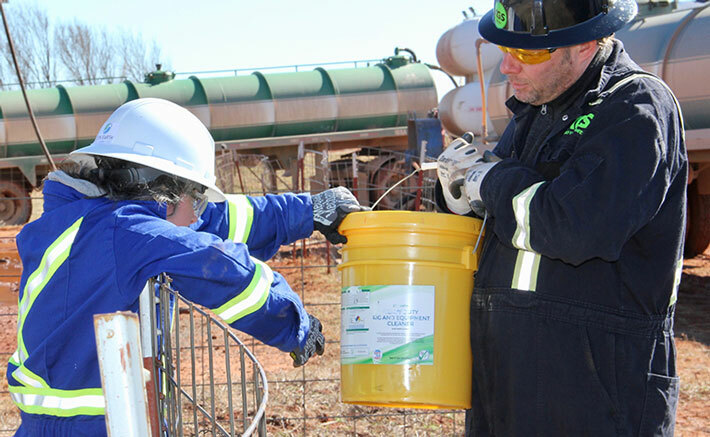 We are setting the standard by ensuring the enhanced oil recovery chemicals, cleaners, demulsifiers, lubricants, hydraulic fluids, and greases that we use are non-hazardous and biodegradable. We focus on “insitu” remediation, and clean site processes to increase production and decrease overall cost of operations. 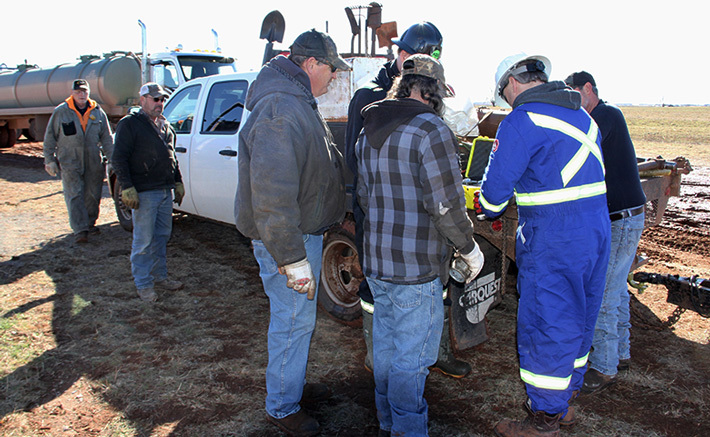 At Revitalize Energy Inc., our culture is based on enabling our team, vendors and partners to leverage synergies, share knowledge and experience, while being accountable for getting the job done safely and responsibly. We build from our collective experiences to bring out our best, and challenge the opinions and expectations of those who say this industry can't change. We are not spending our time just talking about it. We are spending our time going out there, rolling up our sleeves, doing the work, and making things happen, one well at a time. Safety and environment are not just programs in the company, it's in the way we combine our efforts to save money and operate efficiently, while protecting what’s most important, the people and the environment. Revitalize Energy Inc. is committed to leading the industry with our environmental mission to promote technologies and products that help us produce, without negatively impacting the environment, land or people. We partner with like minded companies and technologies that enable us to grow and operate within our high standards. We believe sustainability is our responsibility as a company. 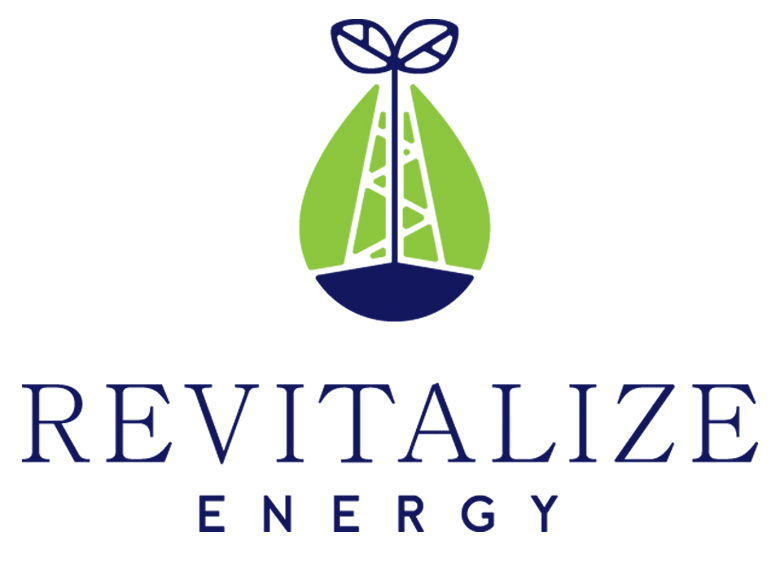 Revitalize Energy’s emphasis and focus includes the oil industry’s requirement for enhanced oil recovery and well optimization, soil and water remediation, pipeline remediation, invert cuttings cleaning, storage tank cleaning, as well as scheduled refinery and plant maintenance shutdowns. We are leaders in the application of biobased chemicals and processes to optimize oil & gas well operations. As a junior exploration & production (E&P) company, our primary target market is the acquisition and revitalization of distressed or orphaned wells. With this responsibility, we also conduct the environmental remediation of each site and related contaminated locations. We are here to answer any questions you may have about Revitalize Energy Inc.